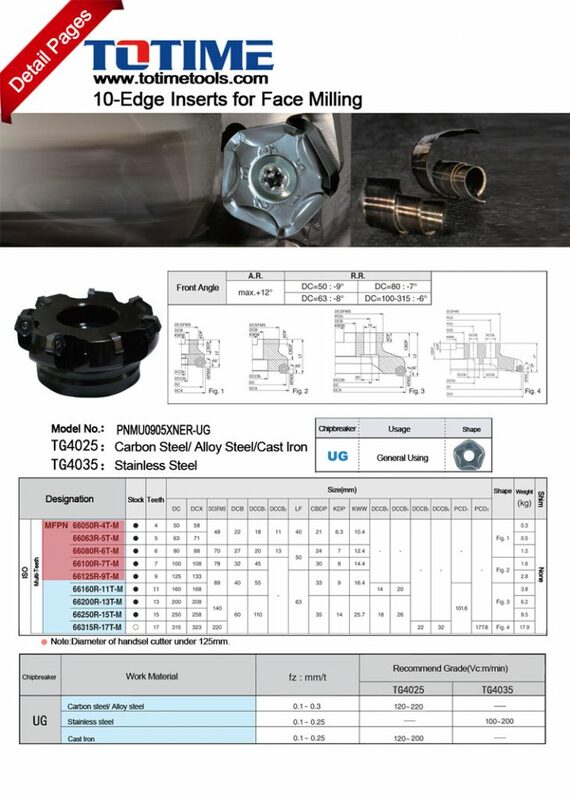 Totime tools are mostly made by some Japanese tools makers as well as some top level Chinese tools makers. 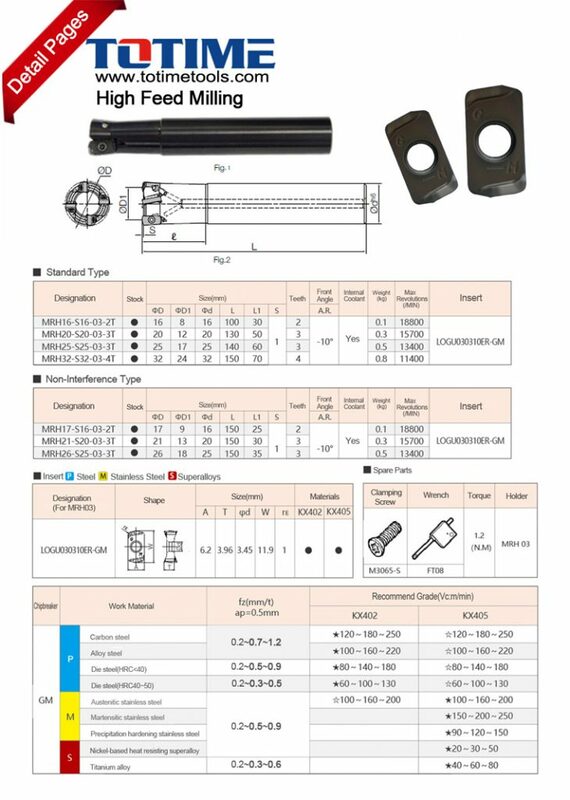 We are offering you both standard cutting tools under Totime label and special cutting tools either under our Totime label. 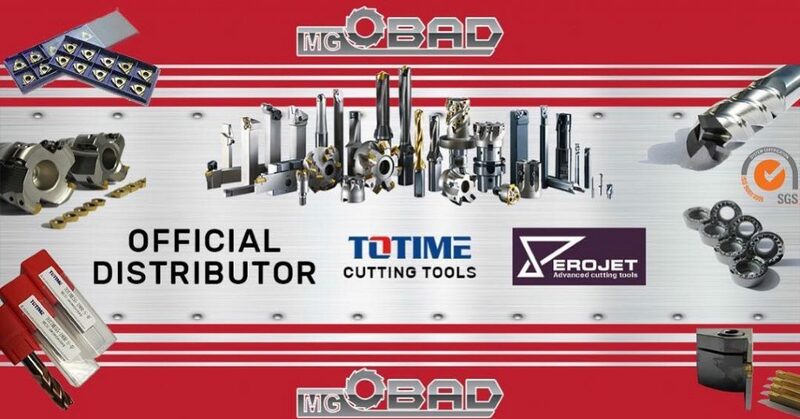 We are first exclusive distributor of Totime tools in Europe and with Totime tools we give you the most excellent quality and price-reasonable tools that you ever desire. 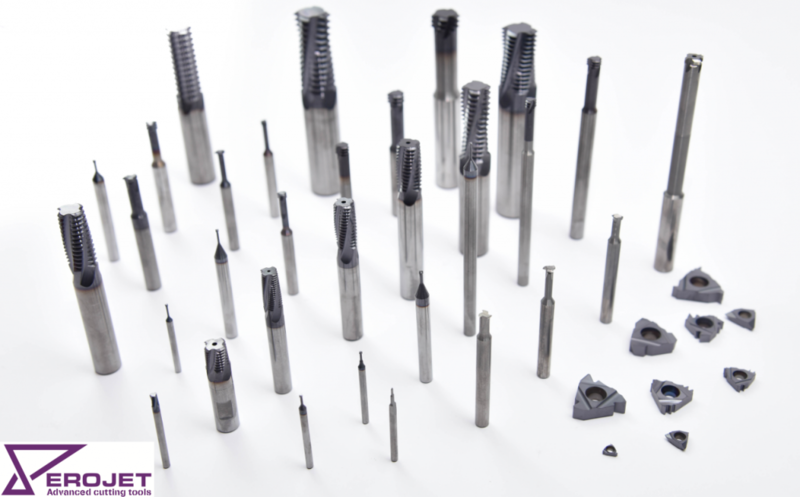 EROJET is a cutting tools manufacturer of standard threading and grooving tools -turning and milling and special tools produced according to customer’s request. 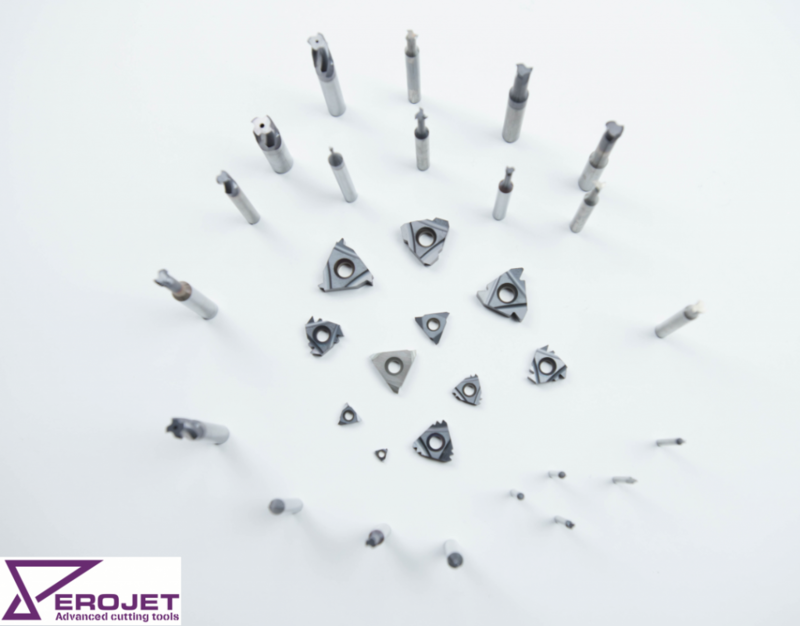 EROJET has the capability of manufacturing high quality cutting tools and at the same time offering competitive pricing, reasonable delivery times with special attention to customer service.